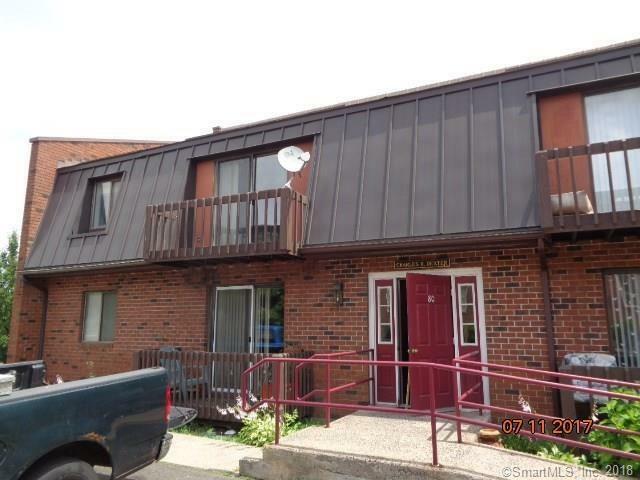 80 Main Street C3, Windsor Locks, CT 06096 (MLS #170062084) :: NRG Real Estate Services, Inc. HUGE 2 BEDROOM 1.1 BATH CONDO AT WATERSIDE VILLAGE. 2 BALCONY'S WITH VIEWS. FULLY APPLIANCED KITCHEN WITH DINING AREA. WALL TO WALL CARPETING. PLENTY OF STORAGE SPACE. WASHER AND DRYER HOOKUPS IN THE UNIT. CENTRALLY LOCATED AND CLOSE TO SHOPPING AND RESTAURANTS. PROPERTY TO BE SOLD IN AS IS CONDITION. Listing provided courtesy of Paul A Cranick of Weichert Realtors Zubretskygrp.